Michael, I use antique Solartex on my Pup. 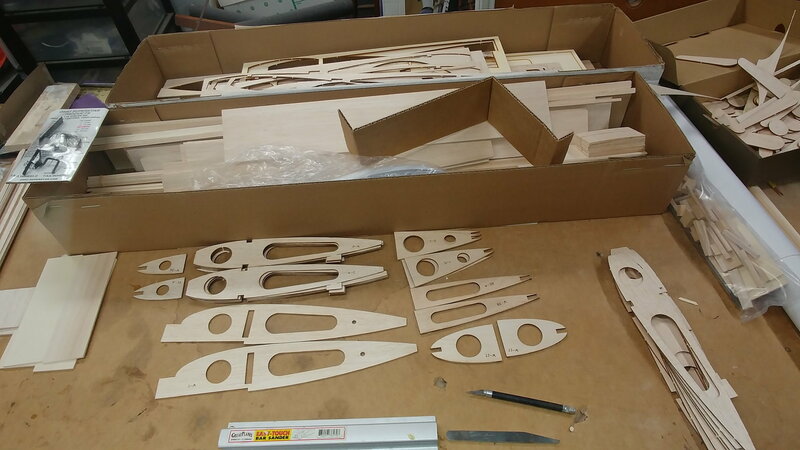 Solartex is no longer available from Balsa USA, but they are replacing it another brand that's will be just as good. From all reports it is same color and easy to apply as Solartex. I hope that is true, I love working with Solartex. 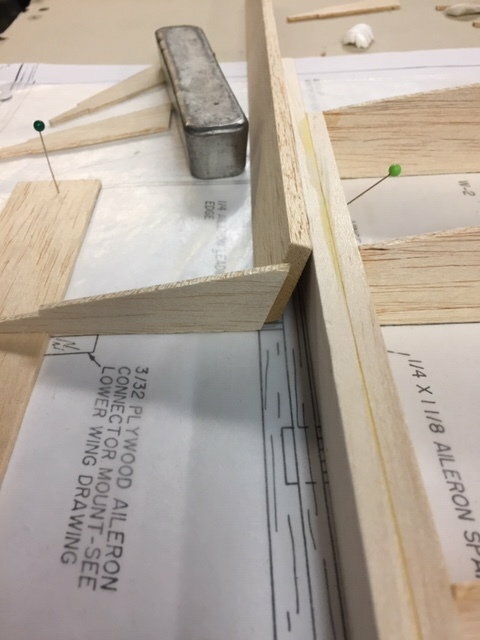 I am adding you to the list of Balsa USA Brotherhood. Please keep us up dated on your progress and post pictures they tell the story. Welcome to the Brotherhood. It would be helpful for me if all BUSA Brothers would post their BUSA Brotherhood number in their signature. If I have missed anyone please let me know. 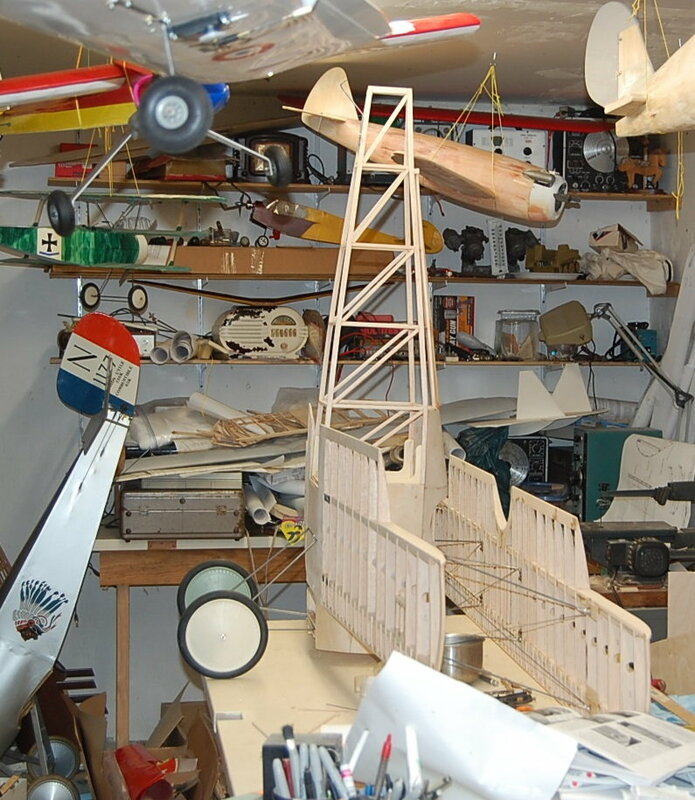 I don't remember what I did with my Sopwith Pup build, I think I built as plans. With the Zenoah 23 or now 26, it seem to fly very well. 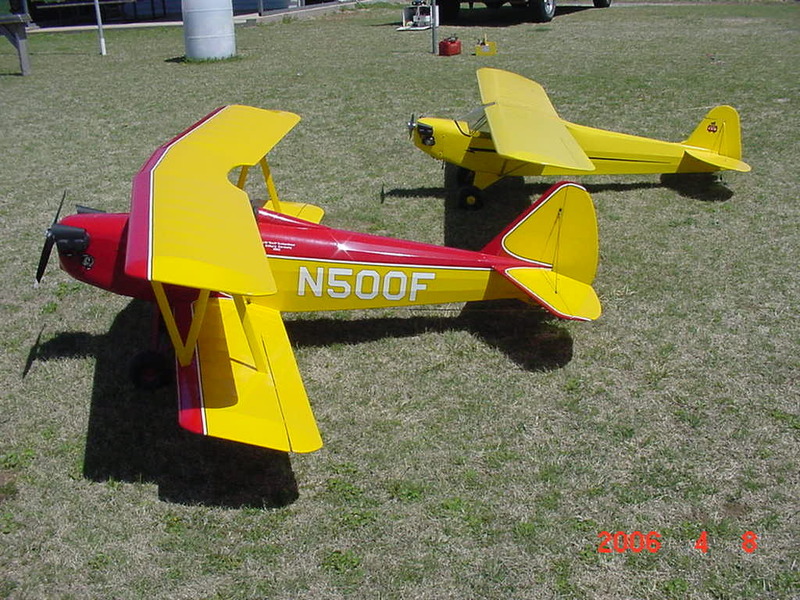 Most biplanes do climb with power, seems like the BUSA planes more so. 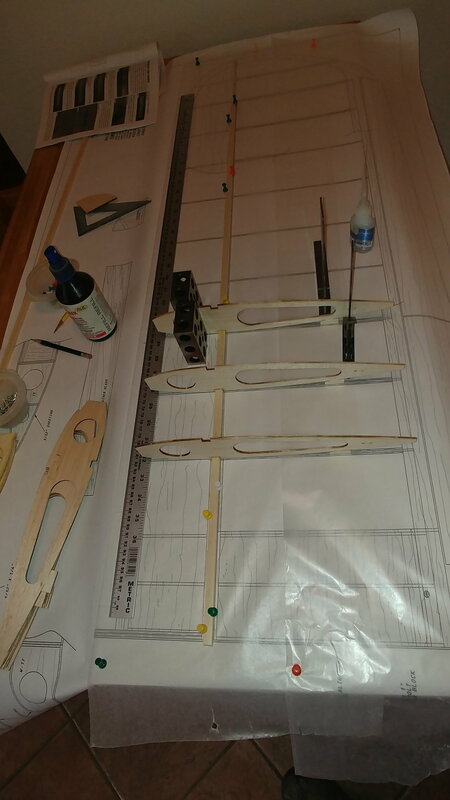 I did add 4 degrees positive incidence to the horzial stab on the 1/4 scale Fokker D-VII. This helped the climbing ands allowed the elevator to be trimmed to a neweral positional. This worked well for me. 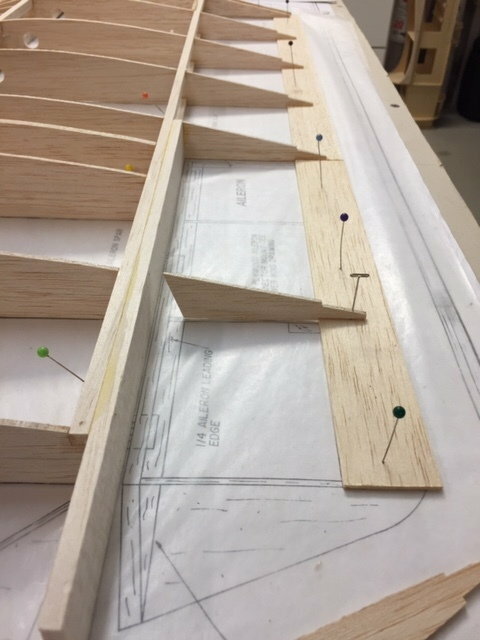 I'm building the 1/4 scale pup and I have an issue with the aileron assembly. I can't get the leading edge to slide in between the ribs and 1/4 x 1 1/8 spar. I could move the TE back then trim it later or sand down the top edge of the LE. 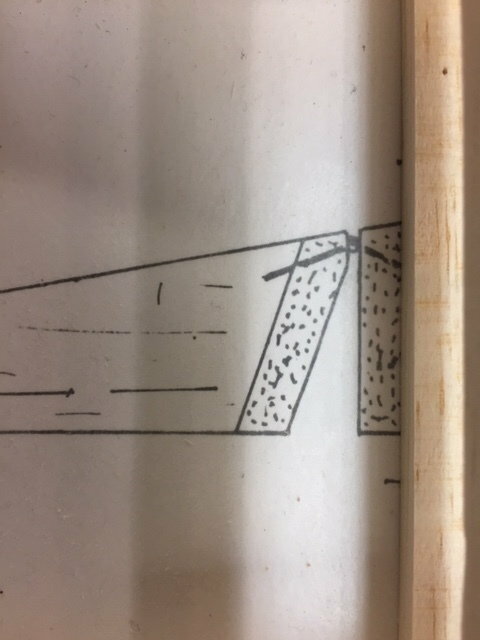 The side view on the drawing does show this sanded down. I can't remember if I had the same problem, but moving the tailing edge will solve the problem. Sometimes the size of the woiod don't match up with the plans. I just ran into the same issue on the Sopwith Camel. I moved the trailing edge aft until the ribs butted against the aileron spar properly. It didn't require much and I suspect that by the time everything is sanded and trimmed it will all work out. Been lurking long enough! Bought a smoothie xl. 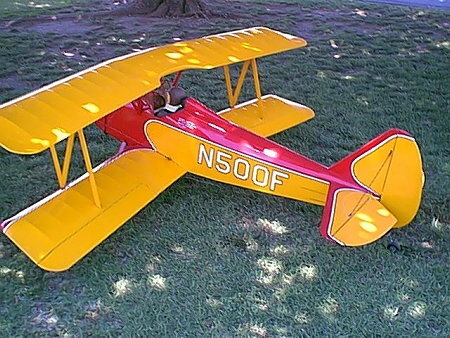 It's been a few years, but I am really looking forward to building this beautiful bird! Last edited by corsaircrazy; 03-09-2019 at 01:17 PM. Reason: Left out information. welcome to the brotherhood. Please post some pics as you progress in your build. I can sigh you up to the Balsa USA Brotherhood. I l;ike to post your first name and please post some pictures. You will find this an enjoyable kit and also a great flyer. Last edited by jwrich; 03-10-2019 at 07:17 AM. Hey Guys, what is going with you all. Building anything new, getting you fleet ready for the coming flying season.still fly or just flying? The thread is a little dead, no activity, let us hear from you. 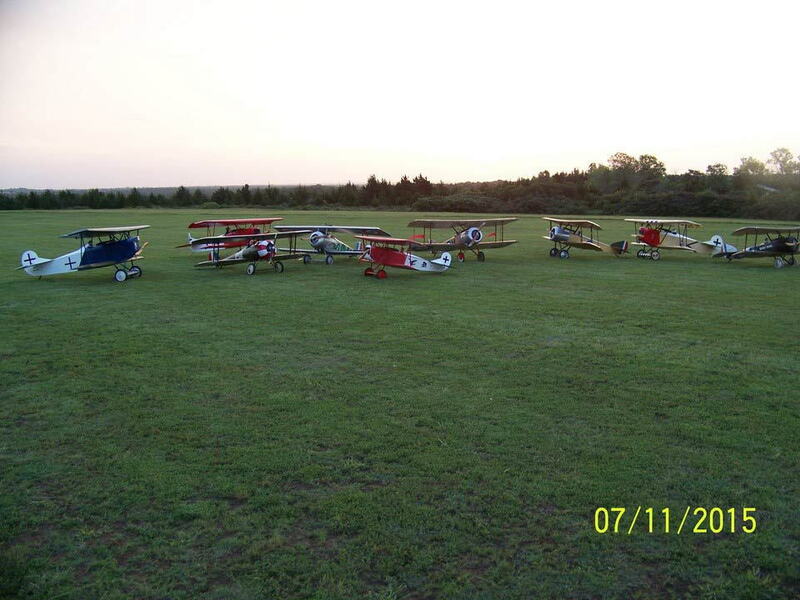 I have the WW I planes ready for the Dawn Patrols and the Cub, Ugly Stick and Decathlon are ready. Still a little cold & windy here in Northern Oklahoma . 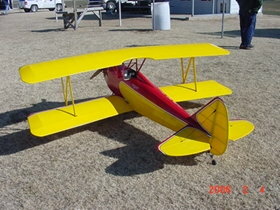 I am building another 1/3 scale BUSA Fly Baby Biplane, should be ready in may or June. Here are pictures of my other Fly Babies. #1, 1982-2004 and #2, 2006-2009. Last edited by jwrich; 03-25-2019 at 07:51 AM. A cluttered shop is a happy shop, right?. I just finished soldering the struts on my 1/4 scale Camel. You can also see the tail of my N-17 that is still flying after 10 years. Hey Rich, I'm a fellow Okie, just from the opposite corner of the state. Last edited by mgnostic; 03-25-2019 at 06:55 PM. Matt, we have an Okie Dawn Patrol on Sept 10-11th in Ada Okla. Looking on the map, that is not all that far from you. The last three events was attended very well from folks from Ok, AR, TX, KA, and WI. 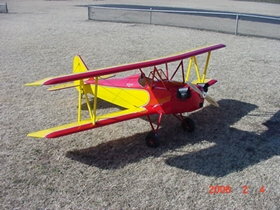 It is a laid back Aevent, just fly, meet other modelers and have fun. We may have over night storage for the airplanes in a hanger, more details later. This will be our first year at Ada airport so many details to work out. Bill Holland, District 8 AMA VP, is setting up the event. Bill has CD several AMA events and has been a judge at Top Gun for many years. 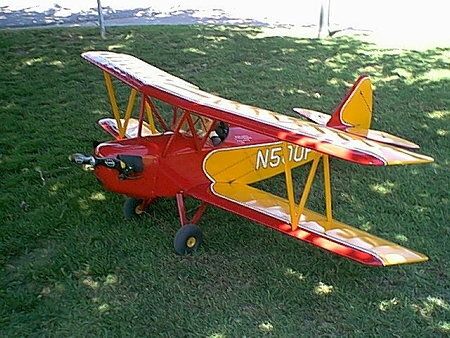 All sizes of WW I aircraft for Patrol, small foam to 1/4, 1/3 and 1/2 scale can be flown. So all Balsa USA Brothers add this to your schedule. We do fly at DAWN! 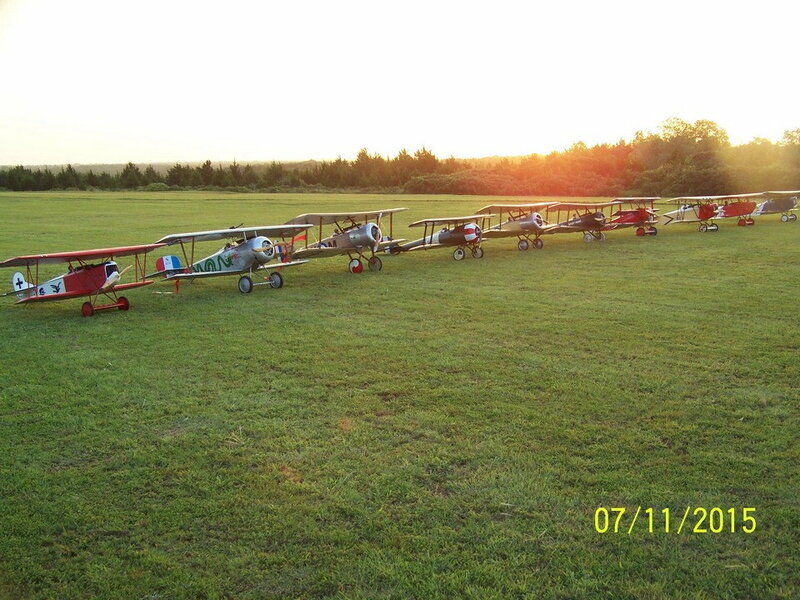 This is a picture our first Dawn Patrol. Last edited by jwrich; 03-26-2019 at 08:54 AM. My Mistake. The Dawn Patrol IS in Guthrie, Ok. NOT ADA, OK!!!! Matt , checked map quest, from Kamay to Guthrie is 2:55 hours if you come up I 44. That is not a bad drive. Check it out on map quest. Blame it on glow fuel fumes! Blame it on the gasoline fumes then! Smoothie xl on the board! Amd so it begins! Smoothie xl on the table. Spending a quiet afternoon separating and sanding wing parts. Paul, it is good to see another Brother building, keep posting pictures of your build. I have herd good things about the Smoothie, nice looking plane.